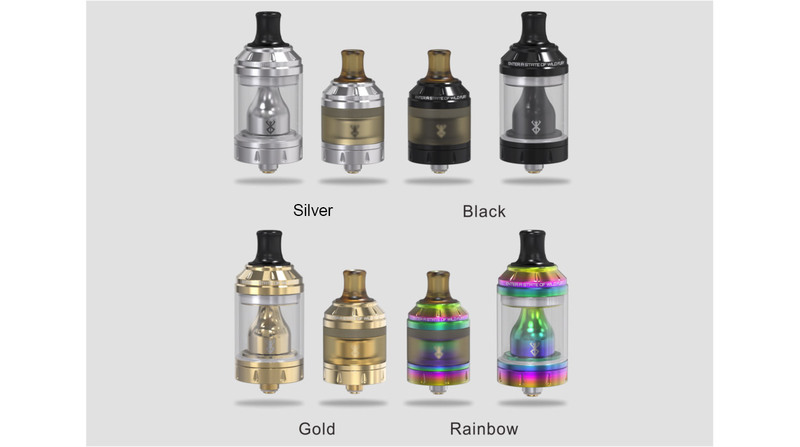 Vandy Vape Berserker MTL RTA, is the latest atomizer from Vandy Vape. Its ventilation hole can be adjust to only 0.8mm with the air control ring. It achieve the simply possibility of a real cigarette tightening. There is an extra 4.5ml glass tube. It is easy to switch the capacity from 2.0ml to 4.0ml. Sense V-JET 230W TC Kit is powered by dual 18650 or 20700 battery and maximum output can be reached to 230W. ;V-JET Tank comes with large 4.5ml e-juice capacity, which supports flip hinged top-filling system and adjustable bottom airflow.